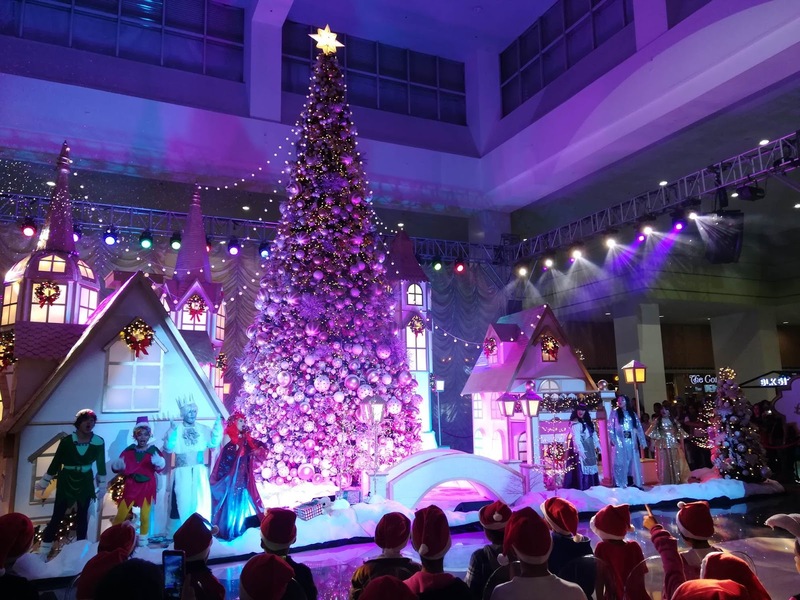 Like what is said in a song, Christmas is the most wonderful time of the year and SM Southmall will not be left behind as they are now starting to bring some yuletide feels to their mallgoers. 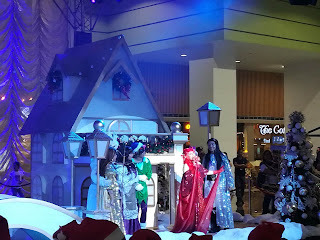 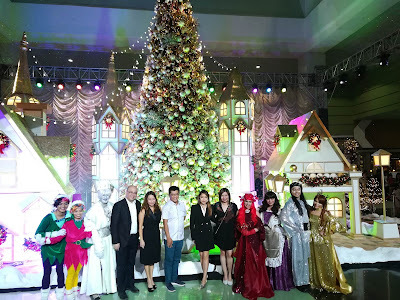 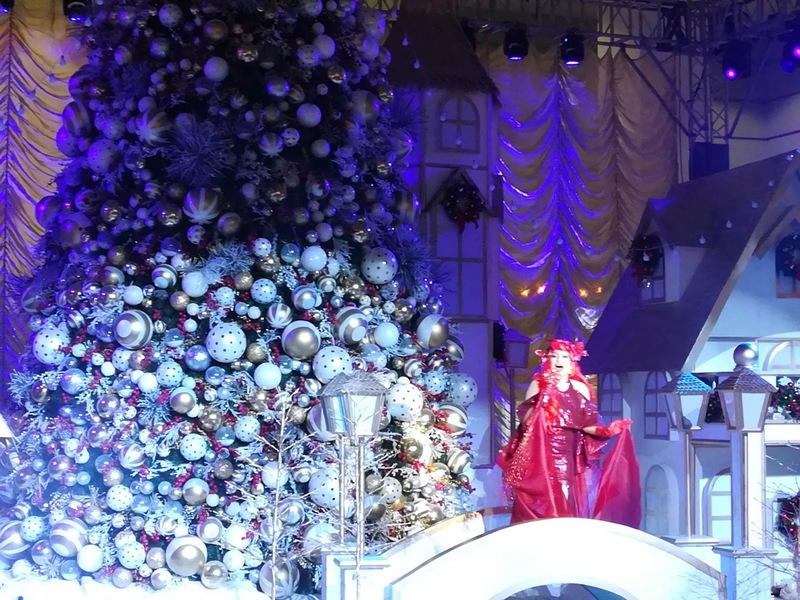 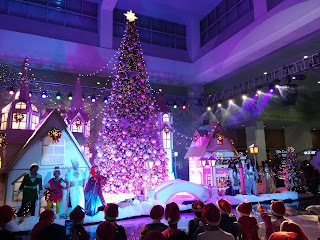 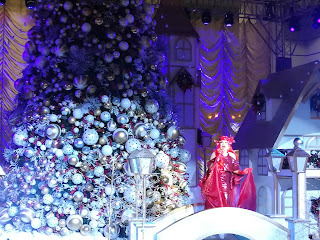 A few days ago, we witnessed the official opening of The Christmas Town which the said mall's chosen theme for the year but not just that at it's opening, they offered a unique holiday musical. The story goes around Elle which she is the event organizer of the town's annual Christmas celebration with the help of her friends but differences will be their obstacles. 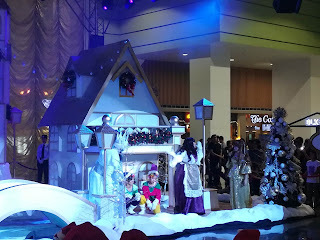 In the end, they worked as one to bring in the happiest Holidays in their town.